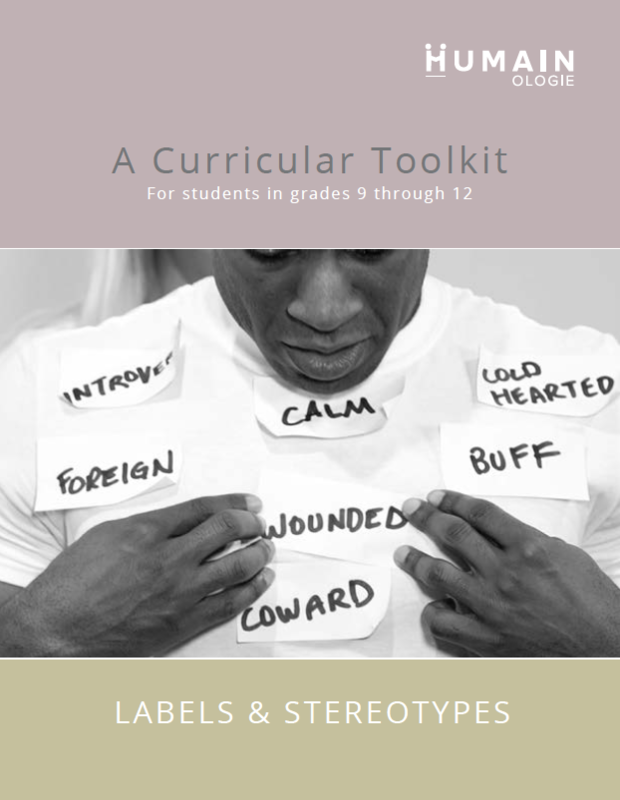 We are pleased to launch our first Curricular Toolkit – Labels & Stereotypes, for grades 9 through 12. We provide our this resource with a suggestion for a minimum $5.00 donation which can be made here. We also encourage you to connect with us to provide your feedback after using our materials. We are able to provide .docx versions of the resource materials upon request. The film, ‘Labelled’, which forms part of this toolkit, ‘ is currently password protected. Please contact us to request the password. A Curricular Toolkit on the topic of Empathy will be launched in November 2018. For students in grades 9 through 12Students will examine if and how labels affect their relationships with themselves and others and how can they navigate life with labels?